Magnificent 2-story Cap Cod. 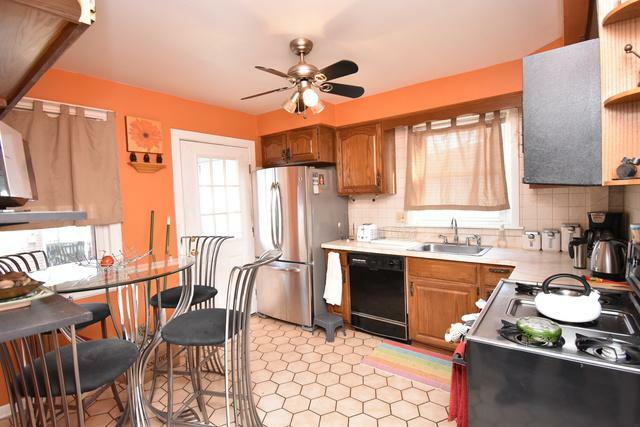 Entire home has been recently remodeled: hardwood floors throughout first and second floors, newer oak kitchen with adorable breakfast nook, ceramic tiles, all Stainless Steel appliances, newer baths. 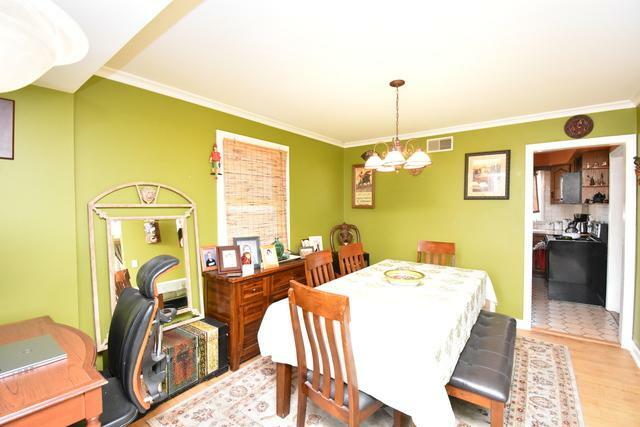 Separate dinning room of kitchen perfect for hosting. 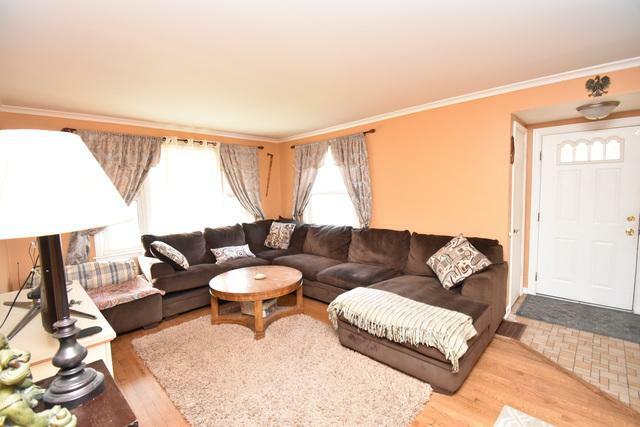 Full finished basement with recreation room. 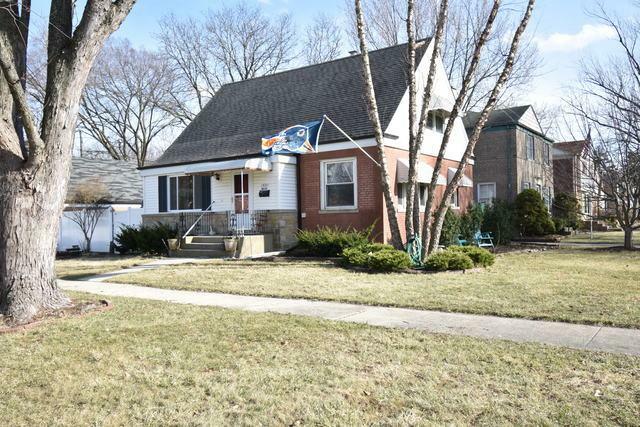 Attractive corner lot with huge privacy-fenced yard. REAL ESTATE TAXES ARE WITH OUT HOMEOWNERS EXEMPTIONS!! !